Every year, there are new ways of selecting profitable dropshipping niches. 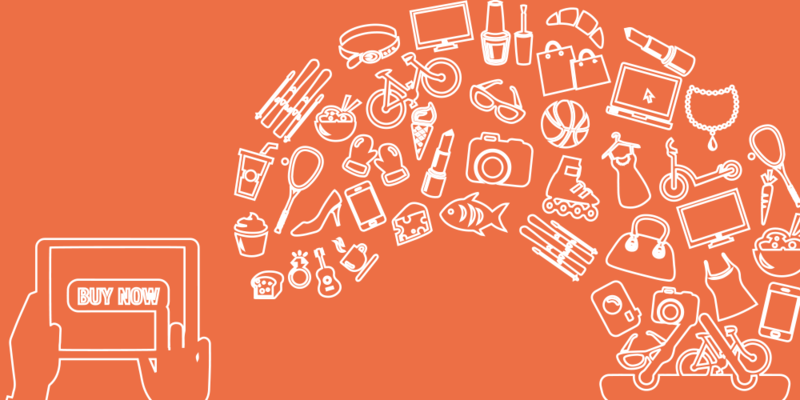 If you’re familiar with digital and e-Commerce trends, you know how fast things change. This is still good news for you though! That’s because it’s only getting easier to research the profitability of a niche product before you start building your dropshipping store. The following guide will give you a clear picture of the 2018 market trends, releases, and ways to be profitable within a broad, over-saturated niche, hint: sub-niches! One of the biggest tips for selecting a highly-profitable dropshipping niche? You gotta think barely outside the box. Either people choose a very common dropshipping niche idea, or one that is too ‘out there’. The common niches are often over-saturated, leaving you in a highly competitive marketplace with big players that you’ll struggle to thrive in. The other mistake is choosing an outlandish niche, something that is very specialized, making it very difficult to make consistent sales without a ton of extra work. Again, if you research properly, you’ll see that niches like this feel more like a boutique than an automated business (the kind that will give you freedom). The real way to excel at dropshipping is to pick a product idea that is just ‘outside the box’. 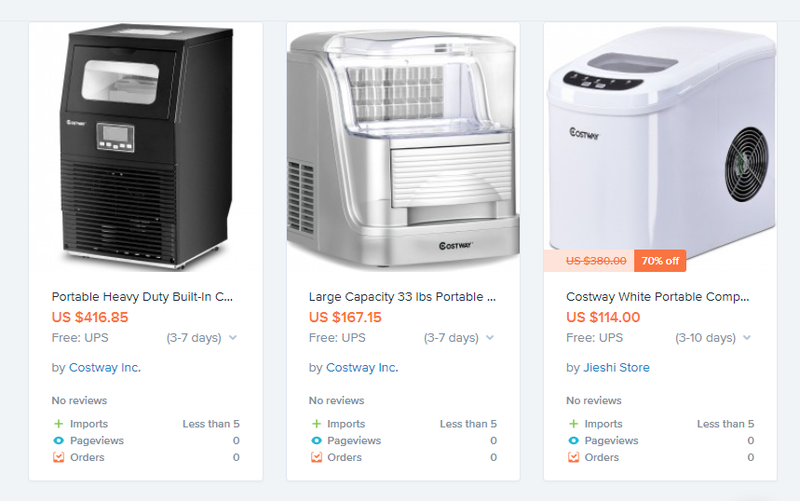 For instance, one of the reportedly best selling dropshipping products ever was a portable ice maker. If you think about it, it was just barely outside the box. Not as common as a refrigerator, but not as UNCOMMON as, say, a walk in deep freezer for a restaurant. Finding that nice balance early on makes dropshipping niche selection a much easier process. For the new members to the dropshipping business: The important thing is to not get overwhelmed with niche selection. Everyone struggles with this, but what you need to do is simply open your mind. Get out among the shops and big stores for a day, pay attention to what’s around you as you walk around. It’s amazing how many potential winning niches you can find. 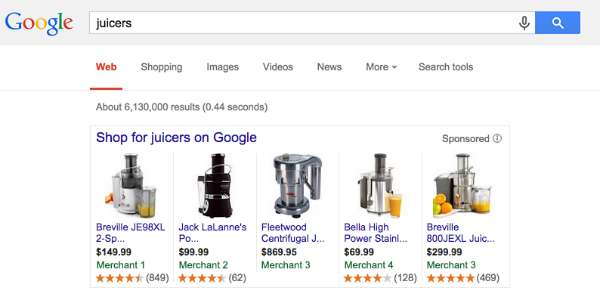 Also, when using Google Shopping, you can search broad words like ‘outdoors’ or ‘furniture’. Then on the left hand side, reduce the search down to items over $500 or $1,000 (Perfect Priced Items). You’ll get a ton of interesting ideas just by scrolling through all the pages. Using broad keyword search terms can uncover things you never thought of. Finding a profitable dropshipping niche is the most important factor that goes into building a successful dropshipping store. You’ll notice that these top 10 dropshipping niches provide plenty of opportunities to create repeat (and loyal) customers. Repeat customers are the type of customers that continue to buy from your dropshipping store for years to come. This means you’ll have a much higher customer lifetime value and a higher ROAS (return on ad spend). Keeping long-term strategies like this in mind when you’re researching profitable dropshipping niches will not only help bring in a consistent cash flow, but will also increase the value of your dropshipping store over time! If you have any question about Boxme Asia or how we can support your business, please contact us directly by referring to our hotline and/or email address. We are glad to be of service!